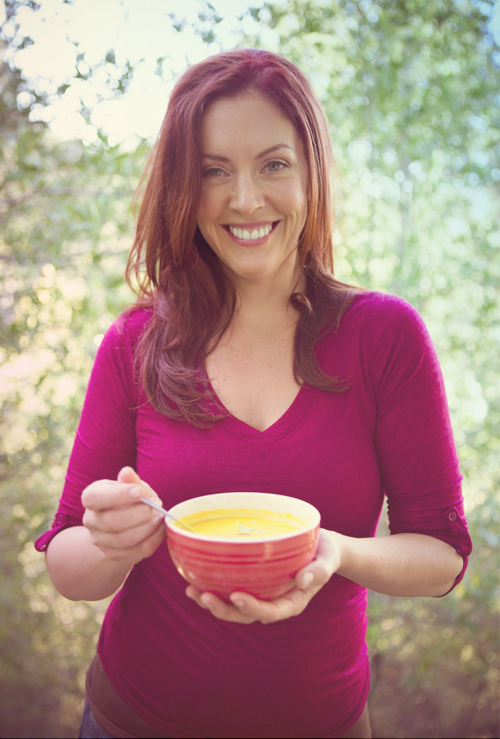 I am an Integrative Dietitian and practitioner of functional medicine. I see clients of all ages at my family practice in Pasadena, California, as well as online, all over the world. 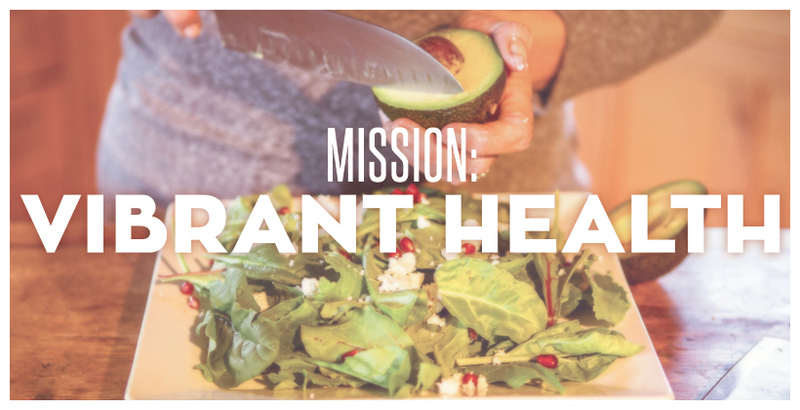 I believe that the the springboard for vibrant health begins with your food. I believe that the reason for poor health is the disconnect. The disconnect from real, whole food. From the need to relax. From others because of our pace in frenetic modern life. Enough already. It doesn’t have to be this way. I live to connect people back to vibrant health. My passion is in neurological & digestive health. In addition to 10 years of experience as a dietitian, I am also a certified GAPS Practitioner. While the GAPS approach is only used in certain circumstances, getting your digestive health functioning well is always a core strategy in my book. 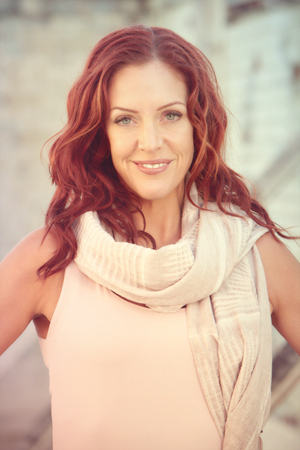 My approach is based on a blend of functional medicine, ancestral nutrition and brain friendly counseling. Read more.. When I am not seeing clients, you can usually find me cooking, with my nose in an integrative health book, or out adventure hiking in the local Southern California mountains. For all the credibility facts, my training and resume, go here. I have hiked Rim-to-Rim-to-Rim across the Grand Canyon. 48 miles in two days. I love anything vintage, especially from 1880-1930. I visited 42 countries before my 30th birthday. I nerd out on the human body and how it works. Breathing, articulating joints and brain function blow my mind. A champagne tea party is my idea of a perfectly grand way to spend a Sunday afternoon. Oysters are my favorite food, followed by sea salted dark chocolate. I see the sunrise most mornings. Yup, I am one of those lark people. I’m married to a music man and we are the happy epitome of opposites attract. My son is 8 and we still believe in magic. and picnics. I also wrangle a great dane, a ball python, a calico and a bengal cat. It’s one big happy zoo. for as many people as possible?